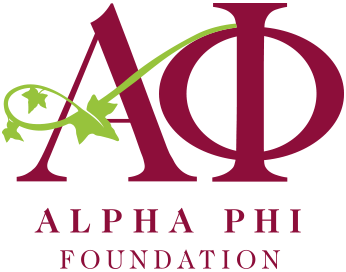 Alpha Phi Foundation supports Alpha Phis as they develop, grow, and empower others in leadership with cutting-edge training and programs. 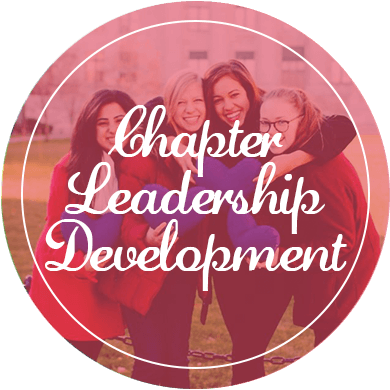 Through annual fundraising, grants to the fraternity and endowed funds from individuals, the Foundation advances the lives of women to the benefit of communities around the world. 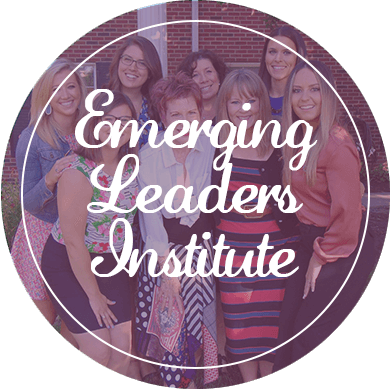 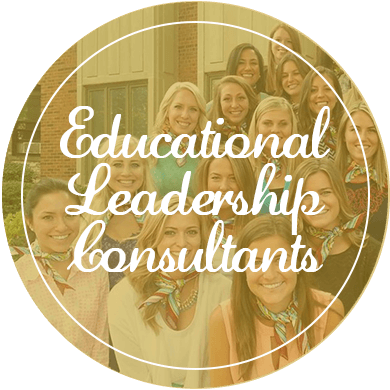 The Emerging Leaders Institute (ELI) is a five-day intensive opportunity for freshman and sophomore women to better define their voice, identify their leadership skills and abilities, and learn how to make practical changes for their chapters and communities. 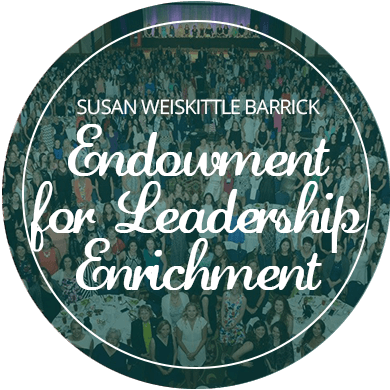 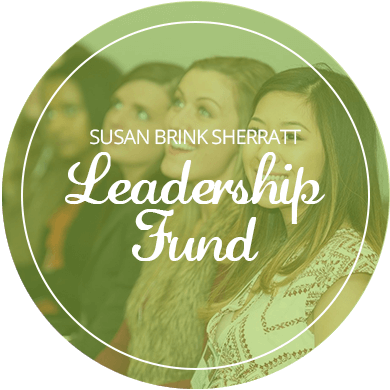 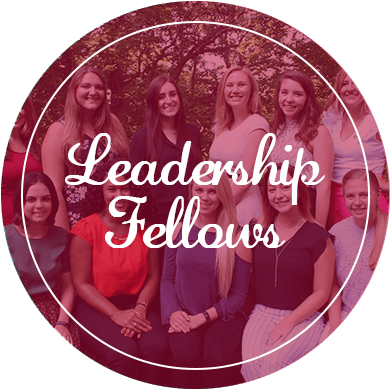 The Susan Brink Sherratt Leadership Fund provides continued leadership development opportunities for established Alpha Phi collegiate chapters in the areas of teamwork, effective communication and creative problem solving.